3D printing is big business and the affordability of 3D printers has inspired a new wave of entrepreneurs. 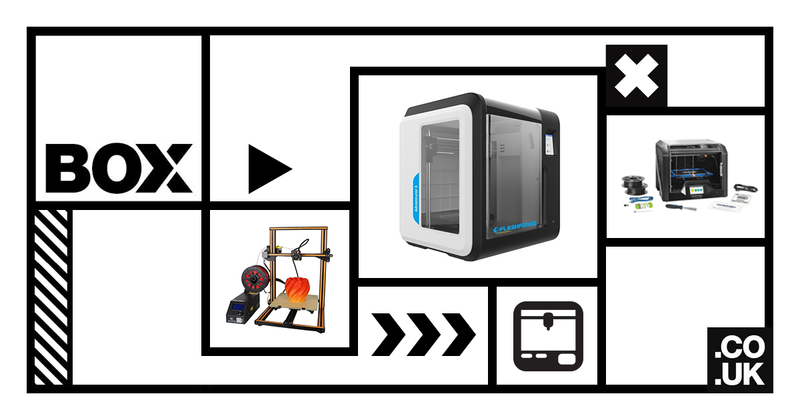 If you are interested in buying a 3D printer to start a business or to generate an income stream then this article will be of interest to you. I will discuss some possible ways to monetise your 3D printer. A large percentage of our customers buy a 3D printer from www.box.co.uk/3d-printers either to start a business or to use in an existing business. Below are some ideas you can consider if you want to profit from your 3D printer. 3D printing is competitive so it is important to focus your energy in the right place. Try to find a product that is in demand but not mass-produced because it only serves a certain niche or community. Once example is parts for vintage cars. Collectors and enthusiasts like to restore vintage cars but the parts for them are no longer in production. If you can find out which parts are in demand and 3D print them you can fill an existing niche and make a profit. See a problem, solve it with a 3D printed product and make some money from selling it. It may sound easy but it can be difficult to find an area where a 3D printed part or product can provide the best solution. One of my favourite examples of this is a 3D printer enthusiast who designed a wall mount for the Amazon Echo because one did not exist. He sold thousands and got rich quick before the market caught up and now the internet is flooded with wall mounts. Buy a 3D printer and offer a 3D printing service. You can set up a website or use marketplaces like Etsy or eBay to offer your service to customers. Prospective clients can send you a file and you can quote them a price to print the item, concentrating on your local area may be a good start as you start to build up your skills and reputation as a 3D printing specialist. Take your 3D printing service to the next level and set up a 3D print farm, this is where you have multiple 3D printers and can offer small-scale manufacturing. This can be profitable because it eliminates the need to manufacture products abroad, which saves the customer money on tooling/moulds, shipping, and import duties. If you are skilled in the use of CAD software and can design 3D models then you can utilise this by offering a design service. People will pay big money to have custom designs created and 3D printed. If you do not know how to design in 3D yet you can practise by using free software such as Tinkercad to hone your skills.